More Info: Junkstock: Underneath the Stars is back this summer! 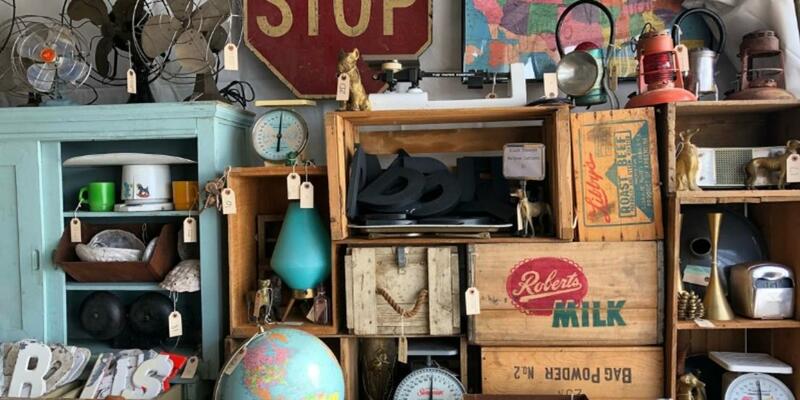 Omaha's original vintage festival, Junkstock, features 150+ junk and vintage vendors and artisans from Omaha's backyard and all over the country, live­ music, food trucks, and a free Kids Village. Pet friendly.